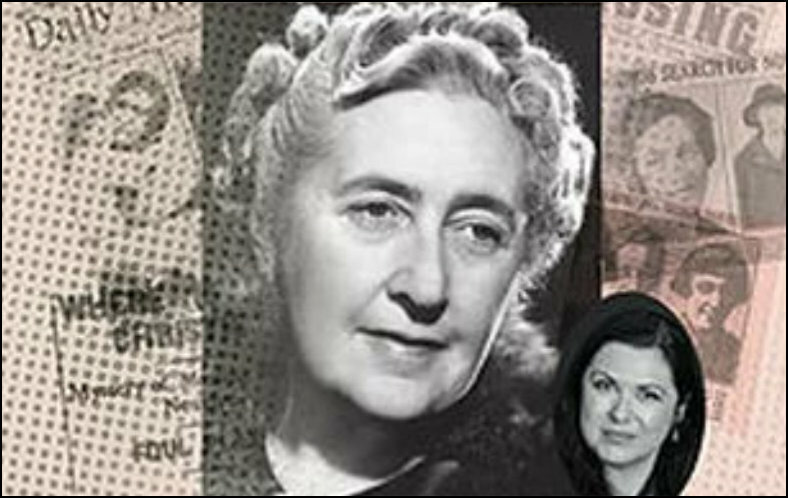 Agatha Christie was one of the greatest thriller writers of all time and certainly the most prolific. In 1926, she was at the centre of a mystery as perplexing as any of her fiction, a series of events which sparked one of the biggest and most extensive police hunts in history. Her crashed car was discovered in Surrey and the famous author was missing, presumed dead by many, for eleven days. However, she was eventually found at a luxury hotel in Harrogate. She claimed then, and for the rest of the life, that she was suffering from amnesia and remembered nothing. Neither the press nor the police believed her. Did Agatha Christie lie, and if so why? Was it a publicity stunt? Or was there a darker secret involved? Actor Liz Grand presents her new one-woman show following her sell-out appearance at the Festival in The Second Best Bed.